Home / Curry / What Should Be the Ideal Spices Mix for Making Delicious Cape Malay Curry? What Should Be the Ideal Spices Mix for Making Delicious Cape Malay Curry? Spice blending is one of those tasks which is part science and part art. Looking for simple solutions like a well balanced spice blend is not an easy task, as many companies prefer to rely on excessive use of salts, sugars and fillers to create flavour rather than truly understand the cuisine and create blends where the spices and herbs combine in a way to offer an authentic culinary experience. Here we take a look at the cuisine from south Africa in particular the Cape region. This culture is defined by being located on the major spice route of the world. It is a lively fusion of Asian, Indian, European and African cultures. A landmark dish, of South Africa, particularly Cape Town, is the Cape Malay Curry. Cape malay curries are famous for their fruity and full bodied flavours. Like any culture everyone has a secret recipe, but typical spices are combination of sweet (cinnamon, cardamom) and savoury spices like turmeric, ginger creating an aromatic versatile blend.The nice thing about the curry is that it can be prepared with whatever you have in your kitchen. Whether that means a mixture of vegetables, apricots, chicken, or lamb, the dish is still going to be a winner. 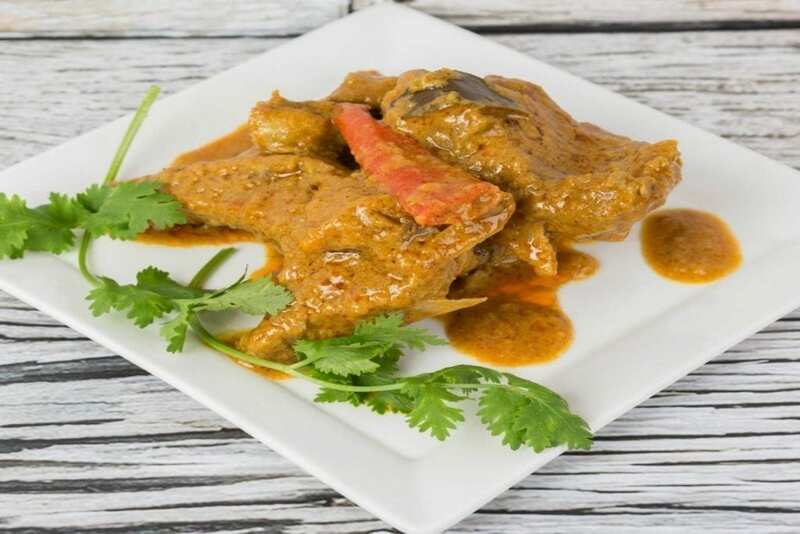 Cape Malay curry is generally mild and prepared with coconut milk which makes it a rich, creamy and absolutely delectable dish. If you opt for a store-bought spice powder, ensure that you read the instructions thoroughly before you begin. The reason being, some spice mixes contain more or fewer ingredients which you will have to adjust while preparing your dish. For example, some spice powders have added dry ginger powder, in which case, you need not add any ginger. Some others may have ginger but not curry leaves and so you will have to add the curry leaves and so on. So, if you have a fair idea of what goes into the Cape Malay Spice mix, you’ll be able to prepare the dish to perfection. What Do They Contribute to the Curry? In South Asian cultures, cloves, cardamom, and cinnamon form the basis for most spice mixes. They offer a rich, warm flavour to a dish. The characteristic taste of coriander seeds can be described as being light, sweet and nutty. Its eternal partner cumin is never far behind, to complement its flavour. Fennel is known for its aromatic, minty aroma. Fennel seeds are often used as a mild anti-flatulent and are indispensable to a rich meal. Fenugreek seeds are bitter-sweet to taste and do well to blend the taste of a dish that’s prepared slowly or left overnight. Other ingredients add more flavour and heat to the dish. « Why Moroccan Cuisine Is Such a Hit?